Cydia was recently updated and optimized for iOS 4.2.1. The new version works on iPhone, iPod Touch and iPad. Cydia V1.0.3366-1 is optimized for iOS 4.2.x. 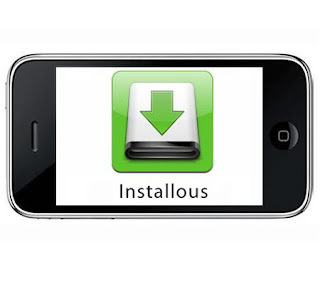 It can be installed on previous iOS versions but contains some bugs.This version of will require the latest MobileSubstrate to run. Apple has released an update to iTunes - iTunes 10.1.1 which fixes some issues with syncing and unexpected crashes. iTunes 10.1.1 seems to be safe for jailbreakers and unlockers but we suggest might be a wise thing to wait for an official confirmation from a Dev Team member. Installous, application for the iPhone, iPod, and iPad which lets you browse for and install cracked apps straight on your iDevice, is getting a major facelift. 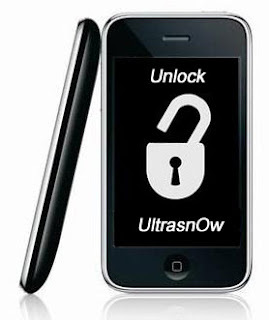 Below are the instructions on how to unlock the iPhone 4, iPhone 3GS, and iPhone 3G for use with any GSM carrier using Ultrasn0w. This will work with the iOS 4.2.1 firmware if you are on the 06.15.00 baseband. Note : The jailbreaking tutorial is below. Earlier we sneak peeked at the GUI changes in the upcoming Cydia build, and today we will show you how to get it even if you didn’t update to iOS 4.2.1 and jailbreak. The reason is unknown for why Cydia wasn’t updated officially , but to update to iOS 4.2.1 and jailbreak using Redsn0w is not the only way to get the new build. Dev Team have recently updated Redsn0w to jailbreak iOS 4.2.1. 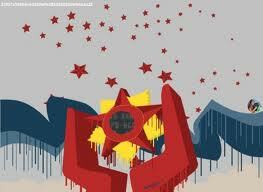 But remember only the iPhone 3G, older iPhone 3GS, and non-MC iPod touch 2G get the untethered jailbreak. 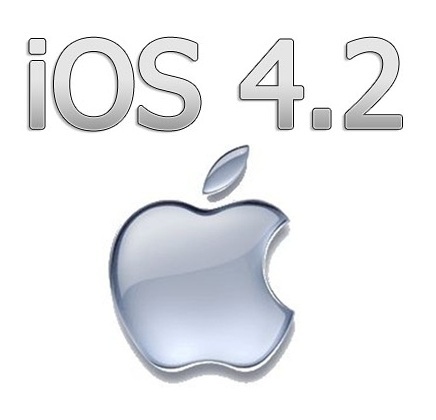 Apple has released iOS 4.2. Every time we have a new firmware update, a deep stir is created in the jailbreak community. This time, the Dev Team clears the rumors about what can be jailbroken and unlocked. 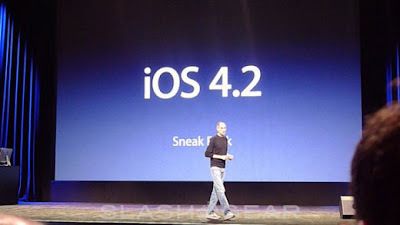 Apple will surely roll out its much awaited iOS 4.2.3. The much awaited feature of iOS 4.2 is ‘Find My iPhone’ feature for free on any iPhone 4, iPad and iPod Touch 4G. 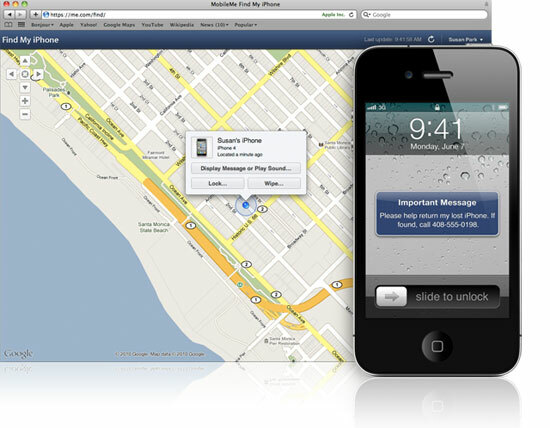 Below is a tutorial on how to enable ‘Find My iPhone’ feature on your iDevice on iOS 4.2.3. While we are all waiting for iOS 4.2 release for iPad, iPhone and iPod Touch, here is a quick video review of all the new iOS 4.2 features. 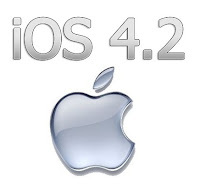 From various reliable sources it is now confirmed that Apple will release iOS 4.2 shortly at 10 a.m Pacific Time for all iPhone and iPod Touch models except the original iPhone and iPod Touch 1G model. 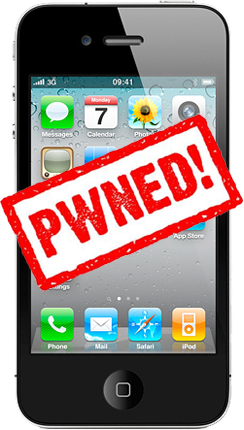 Apple has just released iOS 4.2.1 GM and fortunately it is jailbreakable with the latest Redsnow 0.9.6 b2 which is based on Geohot’s limera1n exploit. Since, Apple iPad is not yet supported by Redsn0w but you can use PwnageTool to jailbreak iOS 4.2.1 on iPad. Way back in September when Apple loosened its Developer SDK guidelines, two popular google voice applications hit the app store after a long absence.GV Mobile+ and GV Connect were accepted in the app store, allowing iPhone/iPod Touch users to interact with your existing Google Voice account much faster than using the web interface. 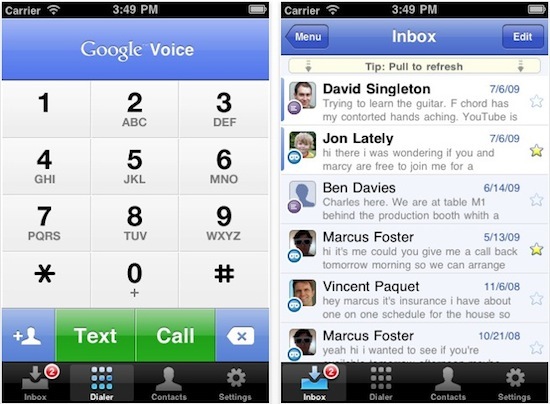 Today, Google has dropped their official Google Voice app. 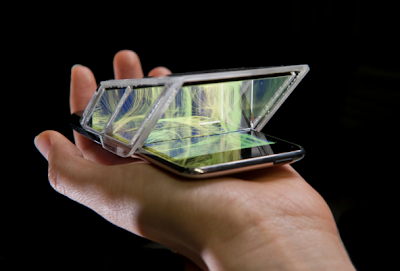 A Japanese media artist Jitsuro Mase brings 3D to the iPhone. His invention, i3DG, is a device that lets you watch movies in 3 dimensions without the need of glasses. iREB 4.1 is now available to download for Windows and Mac users. iREB lets you to put your iDevice into a pwned state so that you can upload the custom firmware to the iDevice. Though the latest Snowbreeze 2.1 (for Windows only) and PwnageTool (for Mac only) have also got the same feature, but this app works on both Windows and Mac. 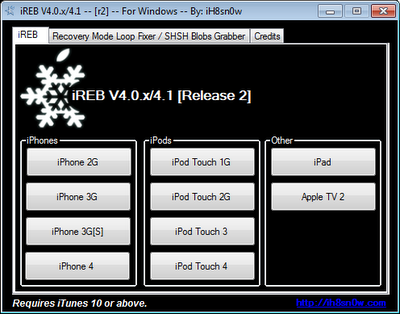 iH8snow has just released the new version of sn0wbreeze, 2.1, that works on all iDevices and all models of iPhone and iPod Touch. It can also cook custom firmware for AppleTV and iPad (iOS 3.2.2) to jailbreak these iDevices. Basically, it works with all iOS devices / bootroms / models. Many rumors have been sprouting up about when iOS 4.2 will be released. According to the UK newspaper, iOS 4.2 will be released on November 27. iOS 4.2 update had been expected yesterday, but Apple has delayed it release until 24 November for some unknown reason, a reliable source has told the Telegraph. Apple has just dropped iTunes 10.1, bringing AirPlay to the table. iTunes 10.1 will also be necessary to update your iPhone to iOS 4.2, whenever it’s released. iTunes 10.1 is safe for jailbreakers so you can go ahead and install it. Earlier, we gave you a quick preview of the new version of Cydia. Chpwn, a member of the iPhone Dev Team, who’s working with Saurik to update Cydia, said that this was all he had done so far.